A large, comfortable, well-appointed house in Portuairk. Incredible sea views over to Eigg, Muck and Rhum. 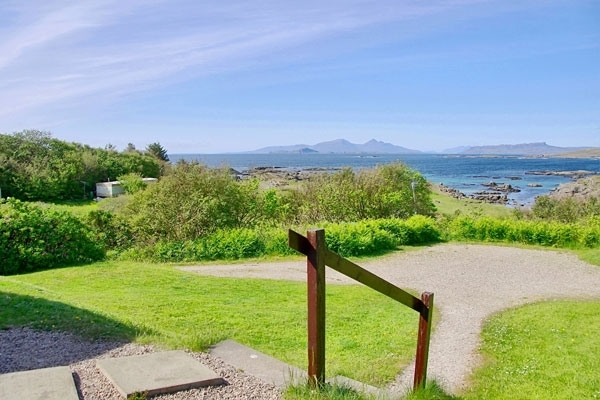 Miles of sandy beaches to explore including Sanna Bay, only a short walk away. Multi fuel stove. Dogs welcome. Wifi. Dishwasher. Wifi is in the house you your use, no charge. A new wooden laminated floor has been laid for the kitchen and dining area. 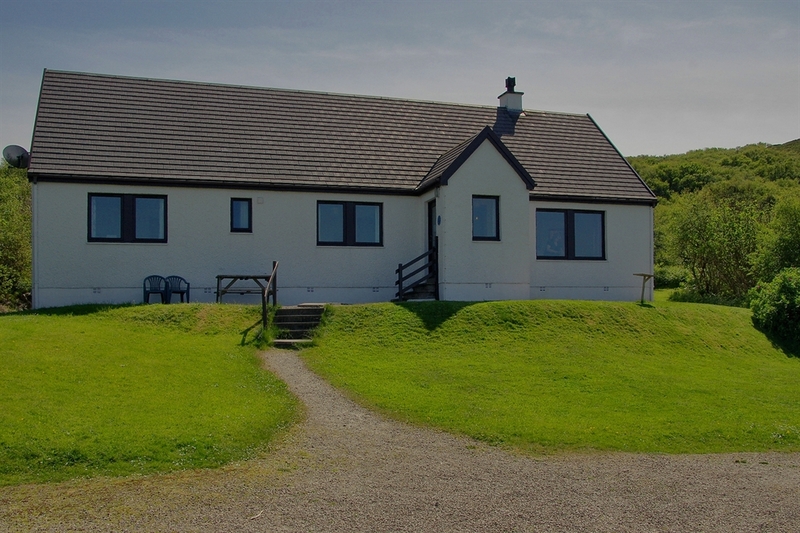 Set in the beautiful village of Portuairk, Eilean Feoir, is a comfortable family home. Behind the house, hills shelter the village which are ideal for hiking and exploring. 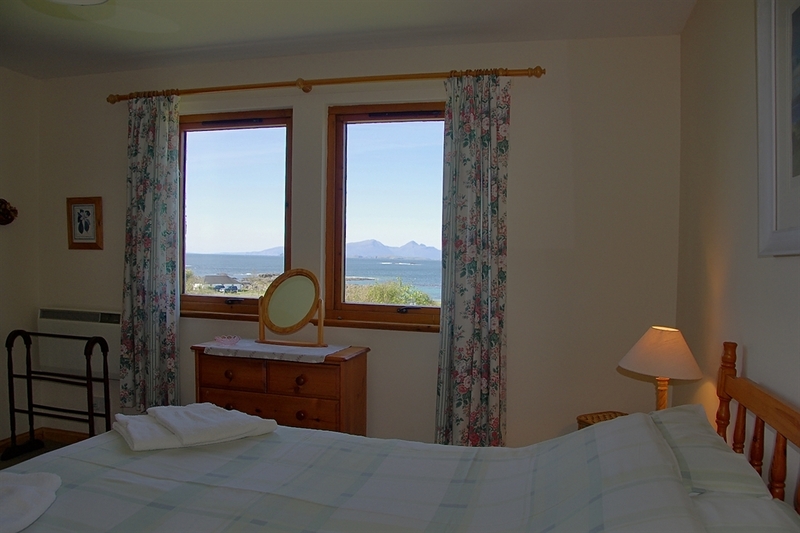 In front, the house looks over the small village, sandy coastline and across the sea to Sanna and the Isles of Muck, Eigg, Rhum and Skye. Just a stones throw away, the waters edge lets you watch the tide ebb and flow from your living room window whilst enjoying the warmth from the stove. 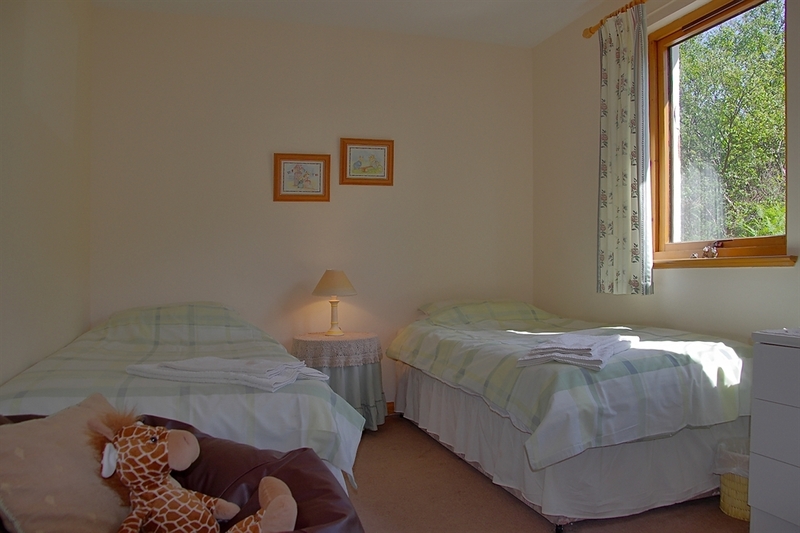 There is a short walk to lovely beaches and secluded coves along the coast. 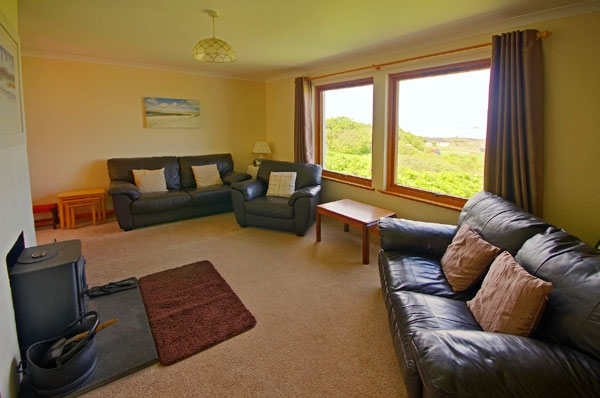 Eilean Feoir has an open plan kitchen and dining area which leads onto the living room creating a spacious feel. 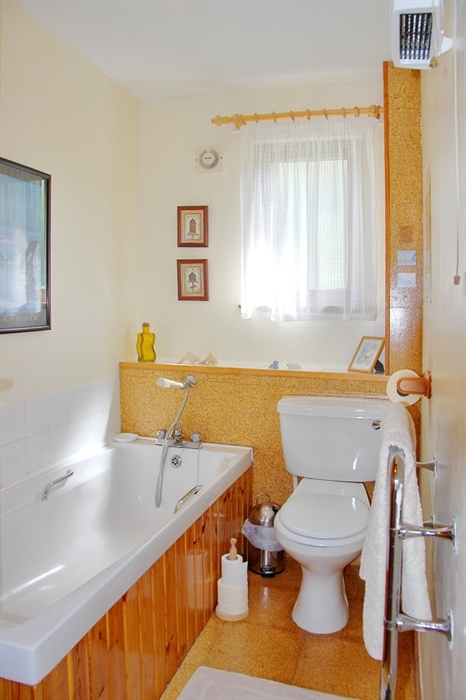 The house is very well looked after giving it a bright, clean appearance. 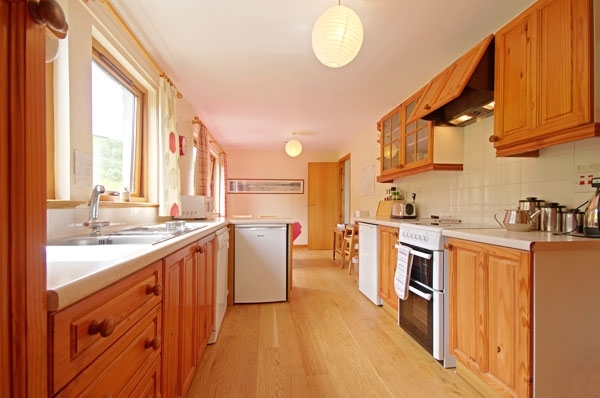 All on one level: front porch leading to the hall, living room with multi-fuel stove, large kitchen and dining area, utility room, double bedroom with shower, toilet and basin en-suite, two twin bedrooms and bathroom.